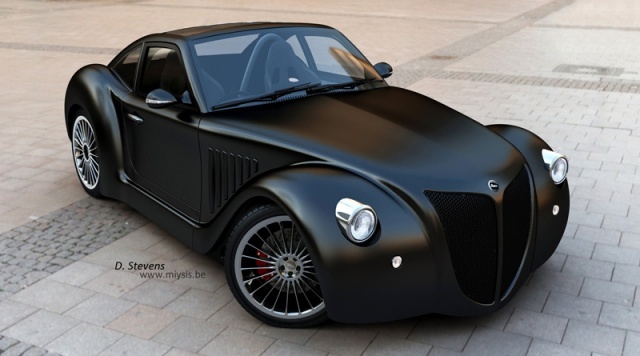 Wanted to share a very interesting car company I recently came across. 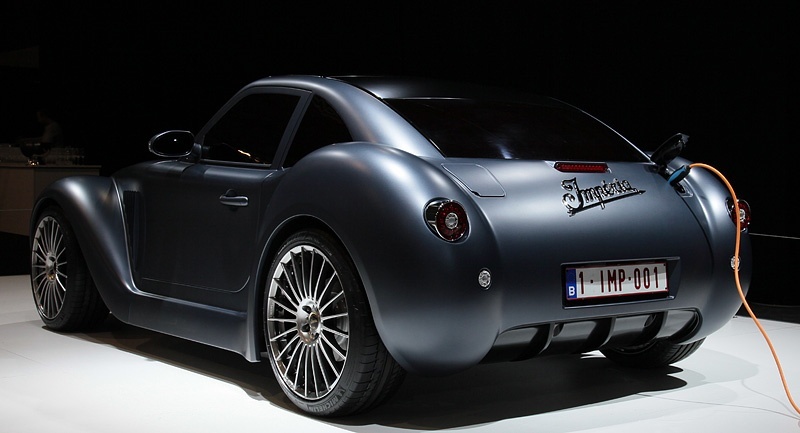 Based in Belgium, Imperia Automobiles is building vintage looking sports cars that use Plug-in hybrid engine technology. Leveraging the immense success of the vintage style designs of the New Beetle, the Mini, and most recently, the Fiat 500, Imperia has created a very innovative and beautifully designed automobile. With the combination of classic aesthetic lines that create an atmosphere of nostalgia along with state of the art electric hybrid technology it really does attempt to bridge the old world with the new. Also, keeping with our European theme thought you would be interested in the following article that discusses the tax issues in Italy and how they are affecting the luxury car market. This entry was posted in News, Uncategorized and tagged European, Imperia Automobiles, Italy tax issues and luxury cars by northredline. Bookmark the permalink.